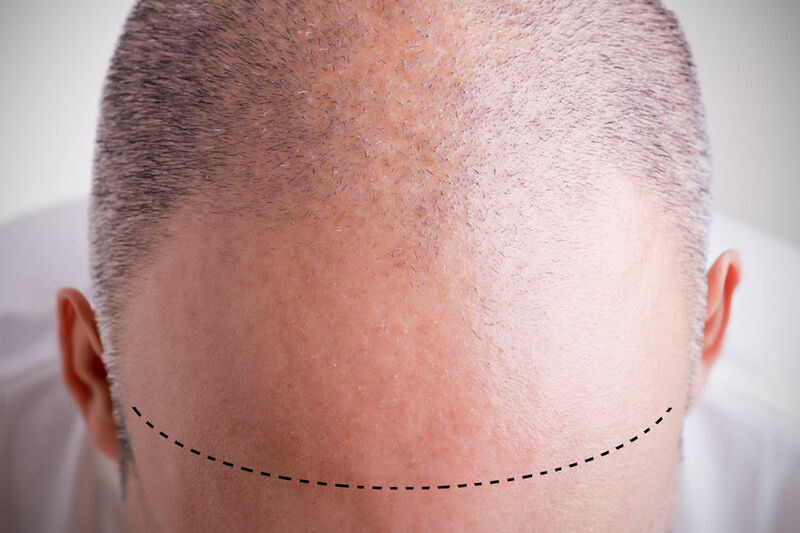 Scalp micropigmentation is giving hundreds of balding men the confidence they need to face the world again – without a baseball cap, trucker hat, or beanie within their constant reach. The cosmetic hair loss solution began in England and has since made its way to the states, where it has taken the market by storm. This procedure is a non-invasive treatment option for people who suffer from a variety of hair loss issues. This could include full balding, thinning hair, or a receding hairline. The procedure can be performed on either gender, but professionals state that around eighty percent of patients are men. 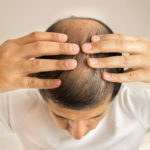 The reason men make up the vast number of patients is thanks largely to the fact that two-thirds (or more) of men will suffer from hair loss of some degree by the time they reach age 35, and significantly thinner hair by the age of fifty. Women, on the other hand, do not tend to see balding or thinning hair until they are much more advanced in age. The primary benefit to such a procedure is the appearance of hair, which leads to increased confidence. This confidence is a very big deal. According to psychological research studies, elevated levels of confidence are associated with a higher potential of getting those things you want. This might include a date (or follow up night out), a job, promotion, and many more. Unlike other forms of hair loss remedies, this one is permanent. That means you can go swimming, work out at the gym, or take that early morning run without fear that anything will slip, drip, sweat off, or otherwise embarrass you. Although some people do not mind being bald – and in fact, embrace it as a lifestyle choice once hair begins to thin – the look is not for everyone. 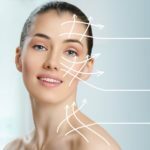 If you feel uncomfortable or lack confidence because of thinning hair or a bald head, it may be worth looking into the procedure. It comes with limited risk at a moderate cost – especially in comparison to other hair loss treatment methods.